Welcome to my blog! If you’ve arrived here, you’ve just discovered Mother Distracted. You can find out more about me and my family (Mathew, Caitlin and Ieuan) on my About Me page. We live in Dinas Powys which is a village just outside the capital of Wales, Cardiff. 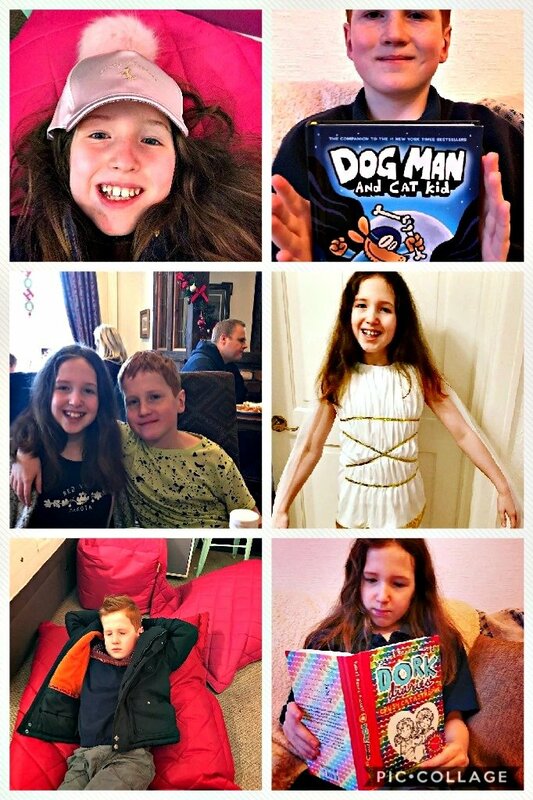 Caitlin is 10 and Ieuan is 8 and they both love helping out with the blog and sharing their experiences of the fabulous places around us that are worth a visit. If you would like to read my latest blog post, you’ll find it on my home page. If you are interested in entering some great competitions, just click my giveaways page. And if you would like to work with me just click here. You’ll find lots of helpful information, whether about parenting, health, beauty, fashion, travel or relationships. Just click on the Lifestyle link to find out more. And if you’ve found this page, but haven’t joined us on Instagram, we’re at @motherdistracted.